When you feel the urge to write, one of the first things to decide is how much. As a rule of thumb, a long text would have 1,000–2,000 words, while a short one comes in at around 200–300. Why write a long article rather than a short one? 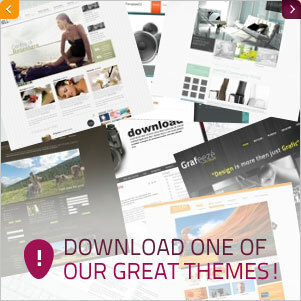 • They are invaluable to users, as they usually contain lots of information. 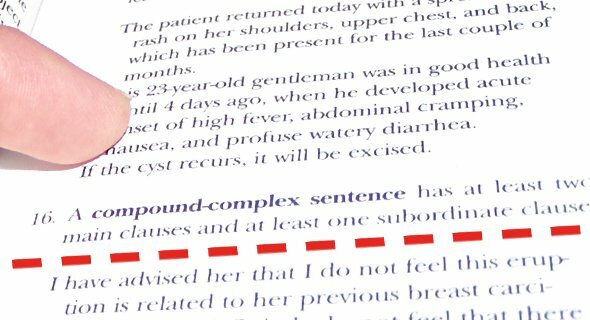 You can cover a subject comprehensively in a single page that users can be encouraged to return to again and again over time. 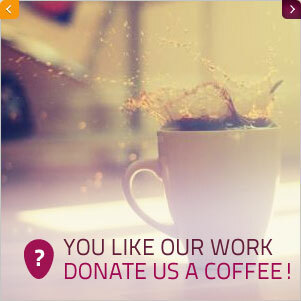 • They are more effective than short articles in spurring users to take action, thus bolstering your conversion rates. Another great advantage, and probably the most important of all, is that long pieces are magnets for high-quality links from other websites. All this means visitors aplenty, who in turn can bring in money from affiliations or general advertising. The main downside of very long texts is that they are time-consuming to write, given that you need to get all the little details right. On the other side of the coin, short articles have two major boons. The first is that they are easier to write than long ones. You can write more short posts per day, thus giving your readers plenty of useful content, while you sit back and reap the benefits. The second advantage is that you can get to the point more directly, without beating about the bush. The main drawback, though, is that short pieces are largely ignored. They are easy to create but easy to overlook, too. Most old short posts on the internet go unnoticed; this seldom happens with long ones. But is there a third way? Yes - here it is! Sure: you can split a long piece into several smaller ones. But why bother doing that? Simple, as this question will show: have you ever considered what effect a long post has on your visitors? Too much text on a single page and you risk boring them, especially if it is poorly structured. That blows the potential gain that we saw earlier – better conversions. Cutting long posts up into several pages will give you some useful benefits, for it will boost your page views and, of course, reduce the bounce rate, which all helps your site’s search-engine ranking. As they finish reading the first part of the article, visitors will move happily on to the second (as long as you’ve kept it interesting). Long articles vs. short articles vs. split articles – which one’s the winner? If we had to choose, we’d create long posts and split them. 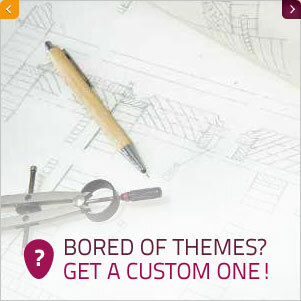 They are comprehensive but not boring, and they boost conversion rates even higher. 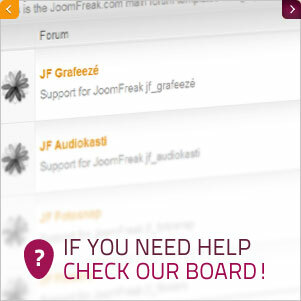 How can I split a long article using Joomla? 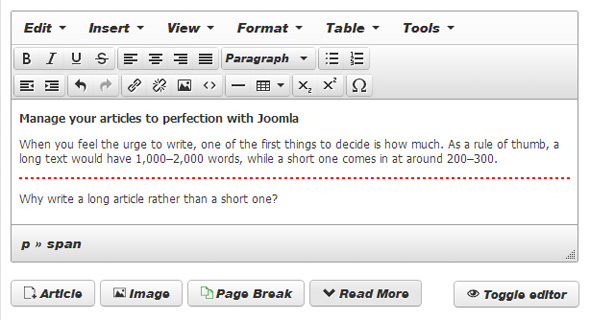 As a free CMS, Joomla lets you write as much as you want, with no particular problems. After we have produced our fabulous long article, all that remains is to divide it up into pages. You need two functions: “Read More” and “Page Break”. Enter a “Read More” in Joomla when you want to give the user a taste of an article and then invite them to click for full details. It’s quick and easy to implement: just click on the dedicated button in the text editor. A broken line appears in the editor, marking the position where our post will stop, inviting the user to explore further. Sometimes it’s useful to split a long post into shorter sections. For example, you might want to create a table of contents with headings representing the titles of the various “subpages”. 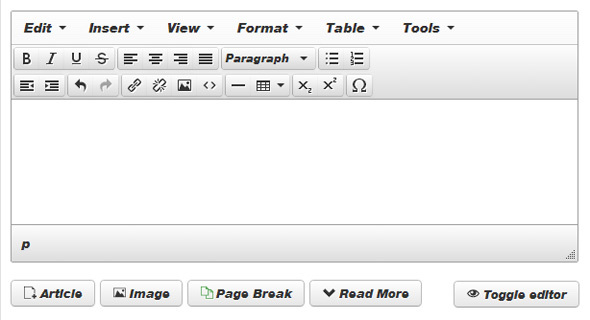 To enter a page break, simply go to the text editor and click “Page Break”. A small dialog box then pops up over the editor for you to enter a title for the subpage: you might choose the heading or the main point of the next part of the article. After you save the article, a navigation index appears near the bottom of each page. If you want to remove a page break, go to the text editor, find the page break that you want to clear, position the mouse cursor over it, and hit “Del” on your keyboard. Because reading on a computer screen can be hard work for the eyes, splitting a longer composition into chapters is helpful for a whole host of reasons: for one, you can publish specific mini texts that are more attractive to the user, with ad hoc images to build greater interest. And as the page count rises, so does the number of page views per visitor to your site, thus increasing your scope for making more money – indeed, among other things, using subpages is also good for driving up conversions.